“Abortion advocates will never admit a post-abortive woman is a Mother because to admit that would acknowledge the existence that there was once a child. Not a clump of cells, but a very real living child. When girls begin menstruating they are not called mothers to a clump of cells, yet so many people really believe an abortion is just like having a heavy period or passing a large menstrual clot. This was how it was described to me when I found myself in their clinic fifteen years ago. 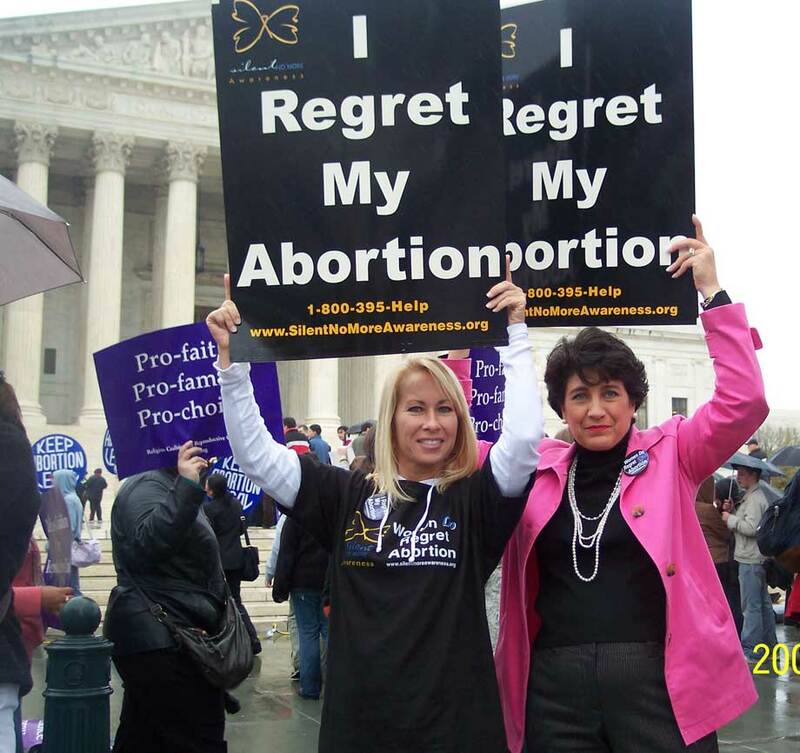 Two years later when I returned to have a second abortion the lie had not changed. For fifteen long years I’ve lived with the pain, shame and guilt associated with my past. In that time I’ve experienced denial, anger, and depression. It wasn’t till my conversion to Catholicism that I finally sought the reconciliation my soul needed. Once I received the grace of forgiveness I was charged with the next most important task of my life… to tell as many women as I can how horrible, evil and despicable abortion is. However, it has taken me another six years to find my courage. In order to honestly talk about the truth I needed to admit to my past and in this one area my words failed me. Today I write this past so that I may finally own up to what it is I have done and make the necessary reparations for my crimes so that others will know just how fundamentally soul-destroying abortion is. This entry was posted in Abortion, Pro life. Bookmark the permalink.